How do I Become PAID4? 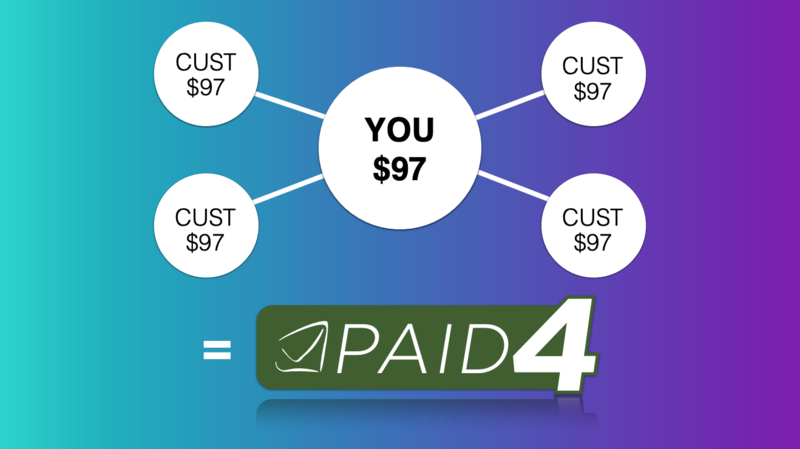 You become PAID4 after you are on a new subscription and you get 4 customers on the same subscription or higher. 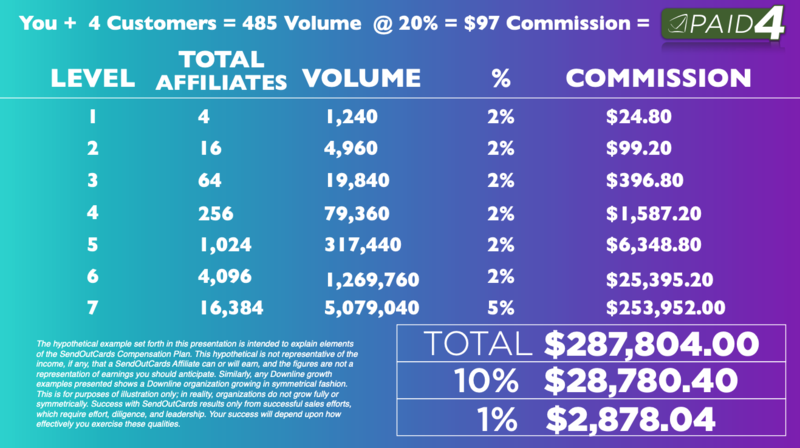 The customer retail commission of 20% on each of your customer's subscriptions as well as your own, earns you enough in commissions to cover the cost of your own subscription. What Subscription(s) will qualify me for PAID4? What Subscription(s) will my Customer's need to be on?